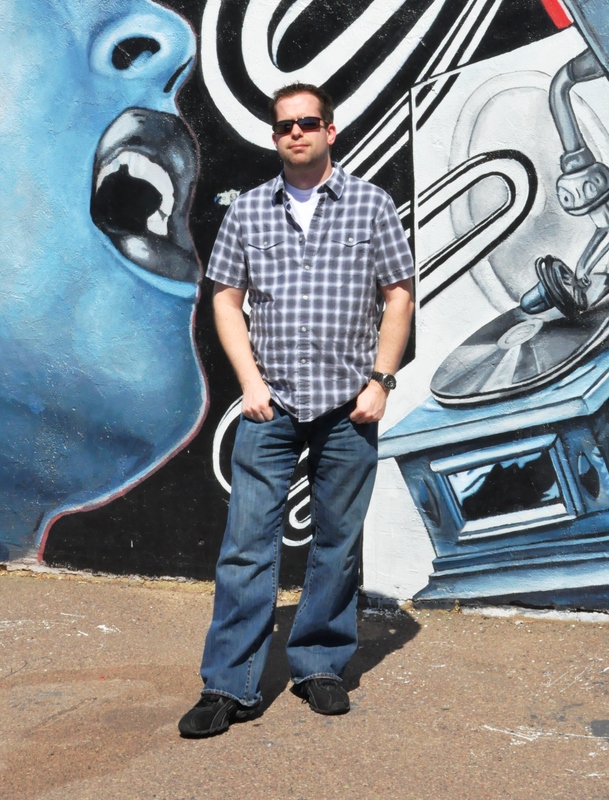 We took this publicity shot in front of an existing mural downtown. How perfect was that for radio? Published December 8, 2015 at 2064 × 2712 in 94.5 KOOL-FM / Phoenix, AZ (2010-12).